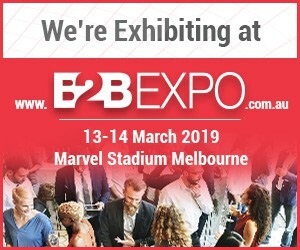 We are pleased to announce we are exhibiting at the B2B Expo at Marvel Stadium Melbourne, 13-14 March 2019. We’d love to see you there! We just might have the payroll and HR solution for your business. Resilience – what is it?